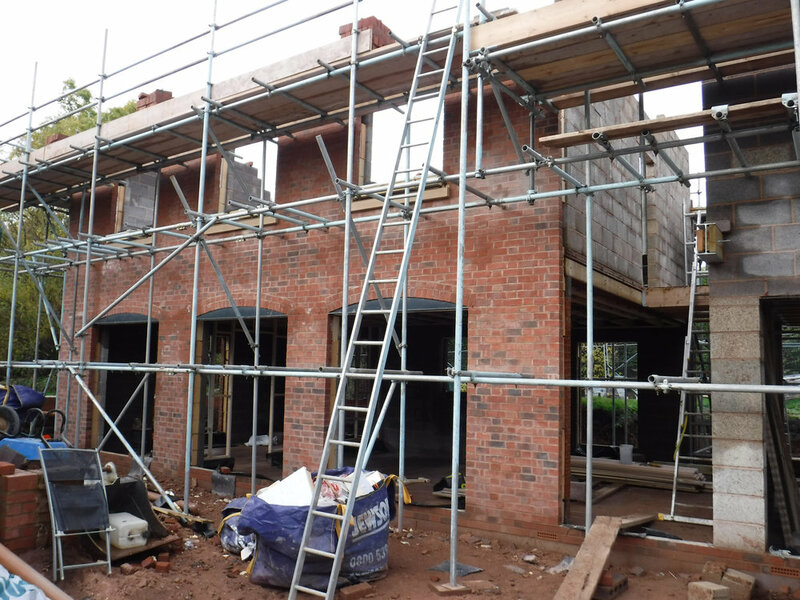 Works are progressing well on a new house in Worcestershire. After a long process negotiating with the LPA we have obtained permission for a contemporary renovation of a 1970’s house in Malvern. St Ann's Well Cafe has been featured within the Malvern Gazette, Matthew was sighted as the Architect. We are currently procuring the construction of a new build contemporary home.